What can an Environmental Consultant do for you? An Environmental Consultant will provide expert and informed advice on environmental matters aimed at minimizing risk and maximizing cost-benefit returns. 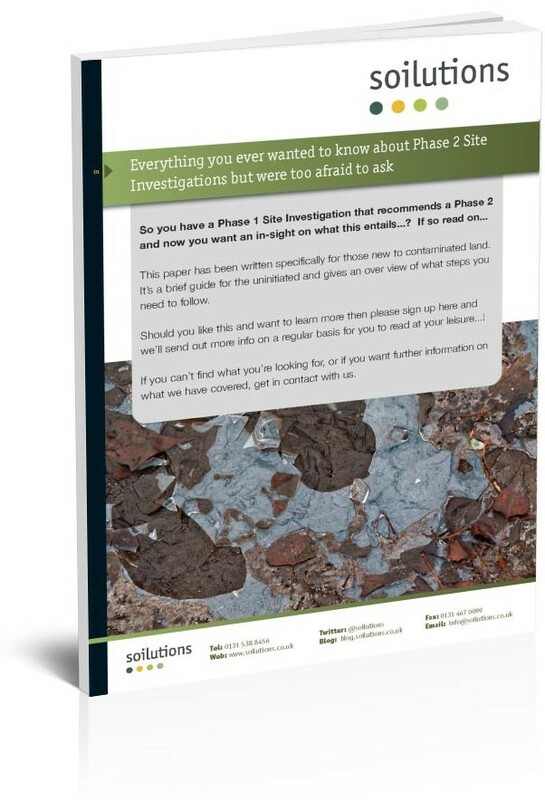 How cost effective was your site investigation…? 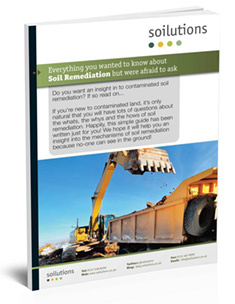 We recently blogged about “Getting the most out of your Remediation Contractor”. So it comes as no surprise to us that DEFRA have recently estimated that £210m per year is spent unnecessarily on remediation due to poor site investigation. Where’s that Sherlock character when you need him…! Has the SI been planned around potential remedial techniques…? Is the designer of the SI fully aware of the information that a remediation contractor requires to mitigate risks (risk = additional cost to your client)…? Have they spoken to a remediation contractor prior to commencing the SI…? Is the remediation contractor part of the design team…? Developing an accurate conceptual model and undertaking effective Tier 1 and Tier 2 studies may be crucial when characterising a site but not undertaking additional testing to better inform remediation contractors and hence minimise remediation risk is madness (again, read additional cost and annoyed client!!!). We cannot see into the soil any better than the next person, but we do have a need for additional information, over and above the standard SI data sets we see across our desks on a daily basis. This additional and often inexpensive to collect data can lead to a greater understanding of the soil characteristics and hence allow for a reduction of the remediation risks (cost savings – your clients like them…!). So why not give us a call to see how we can help you save your clients money…?